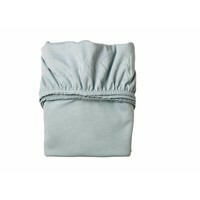 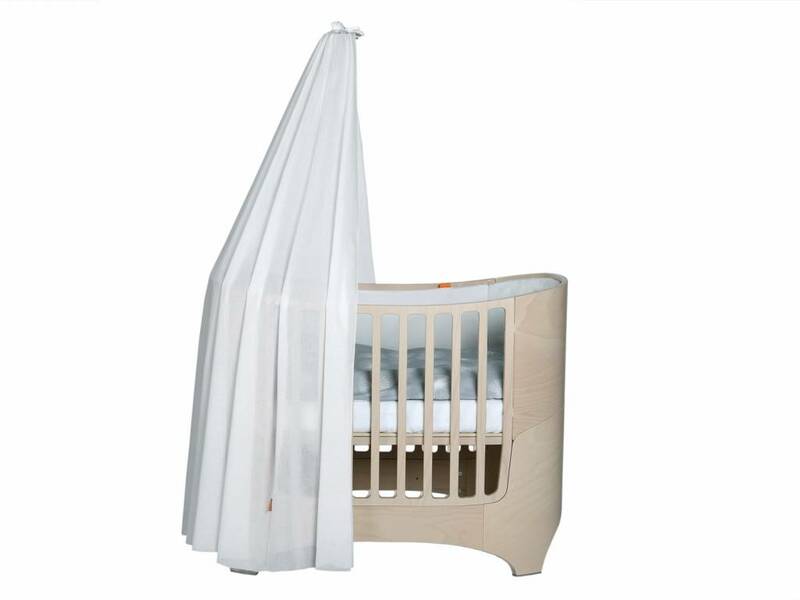 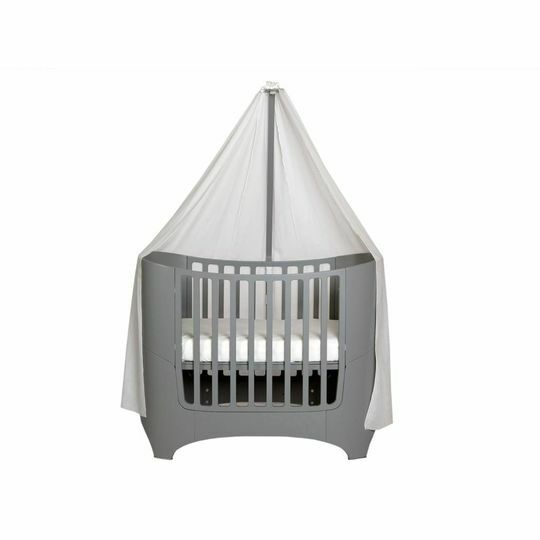 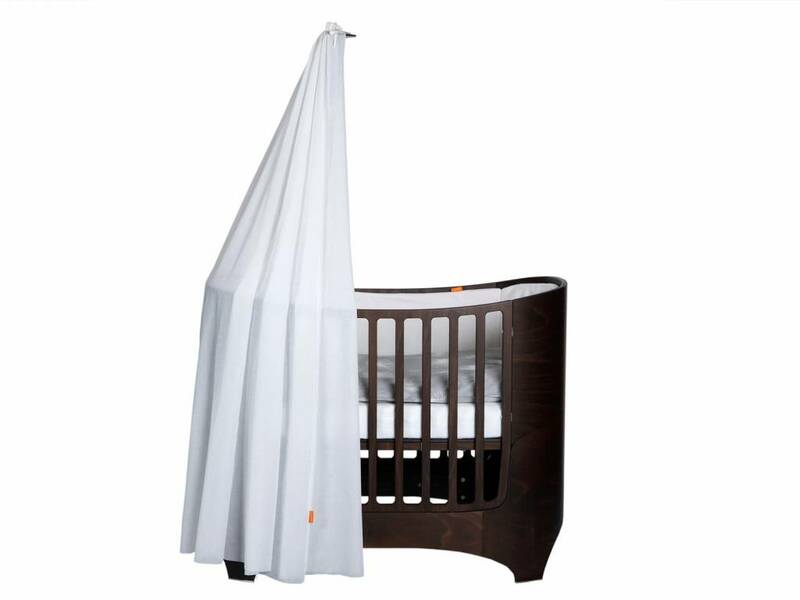 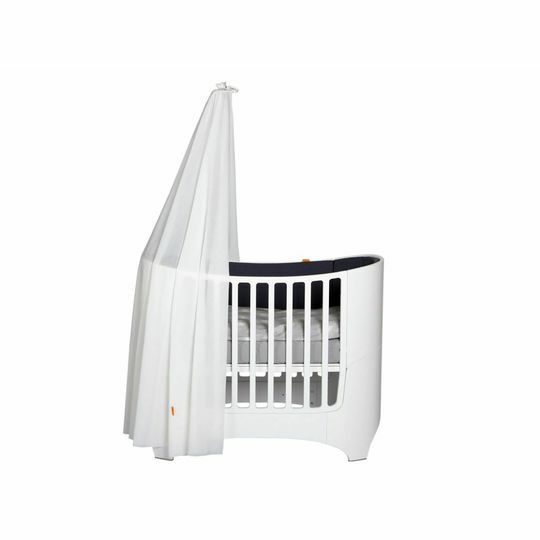 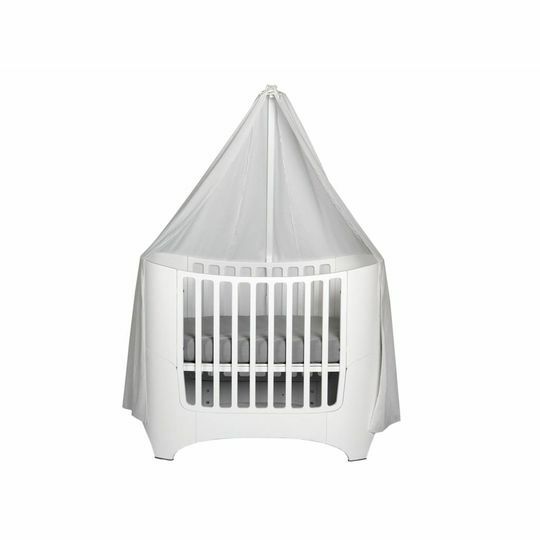 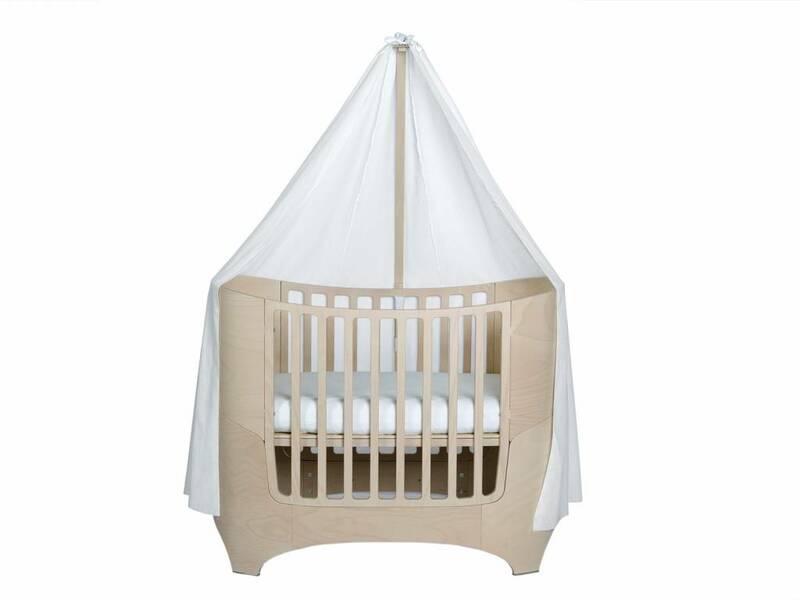 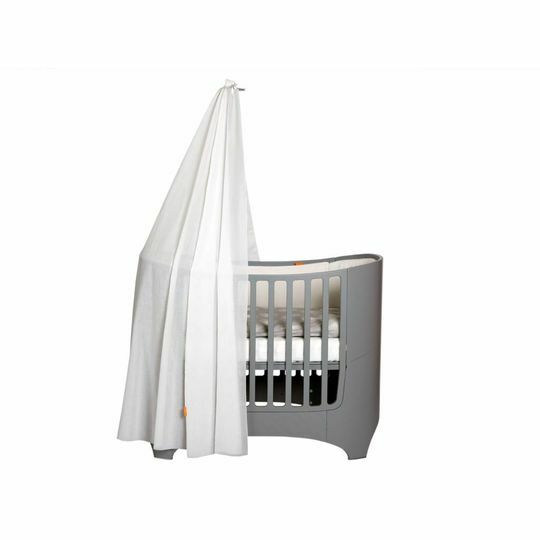 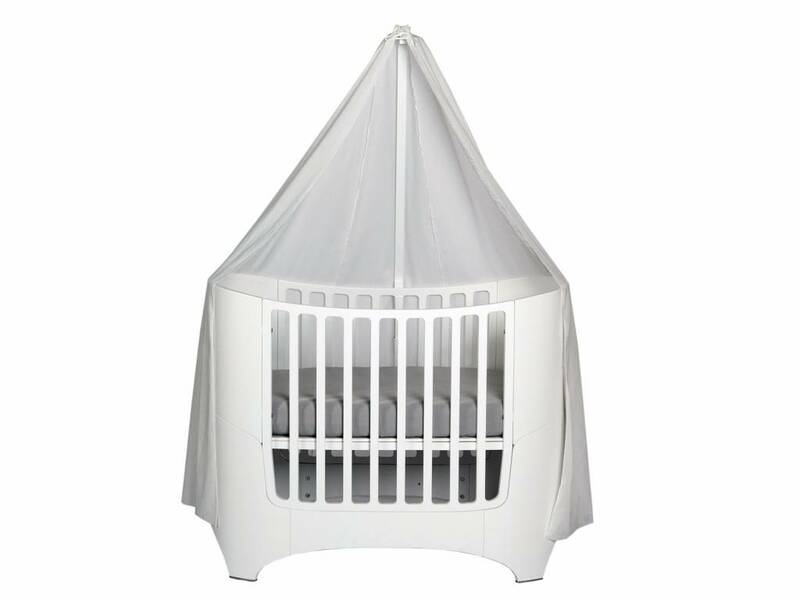 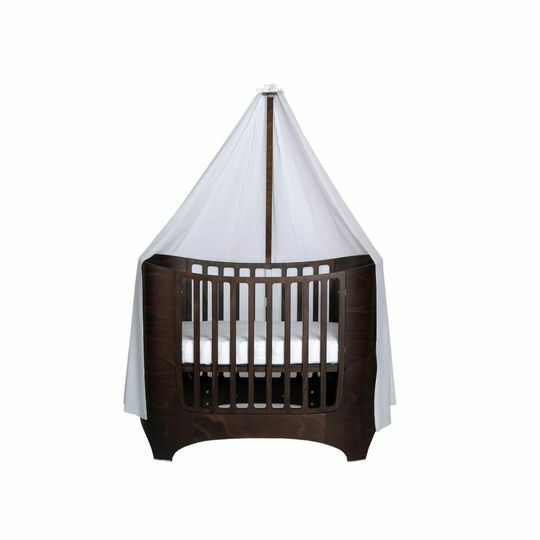 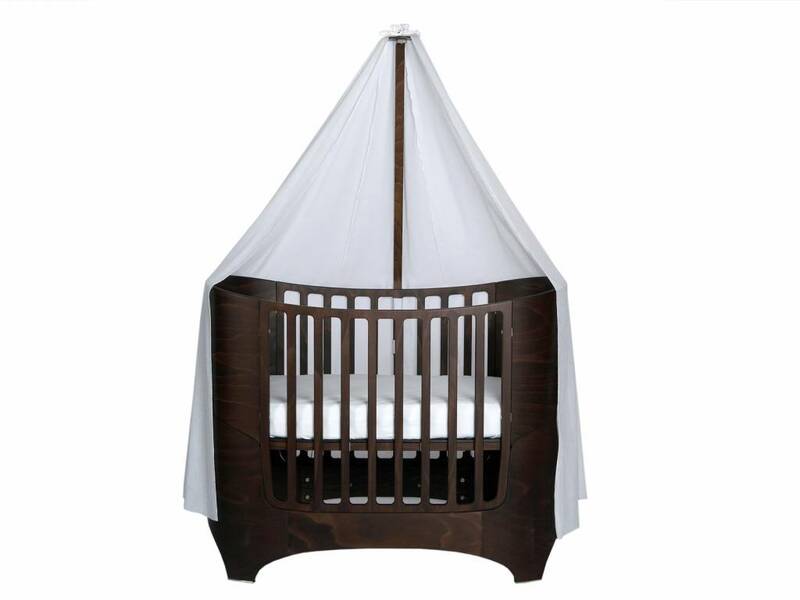 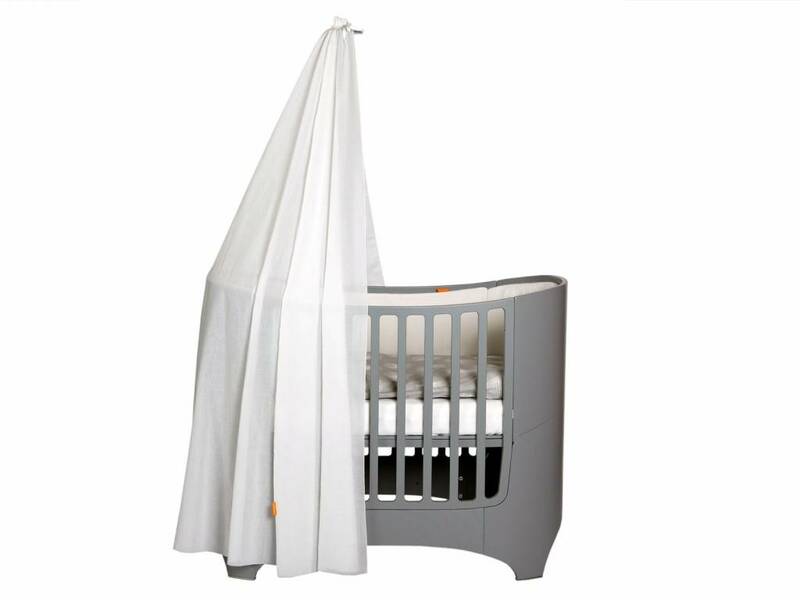 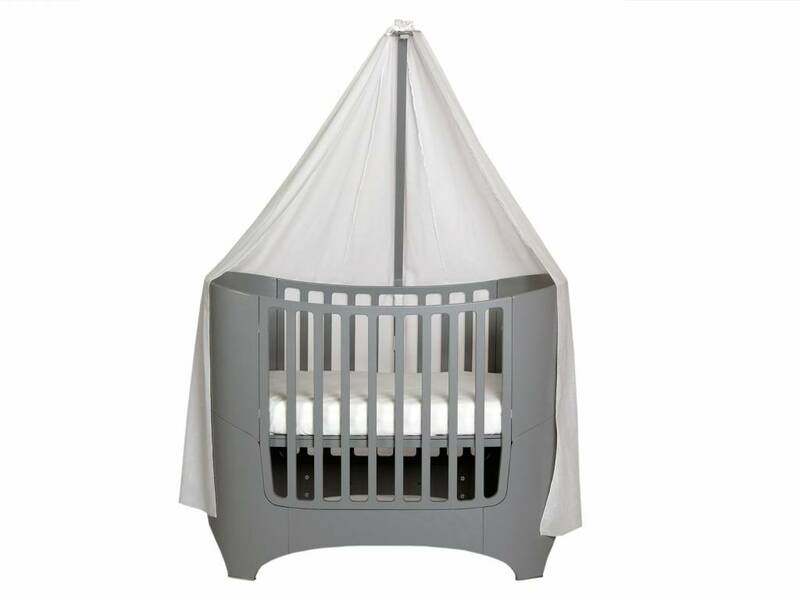 Canope for the Leander baby cot. 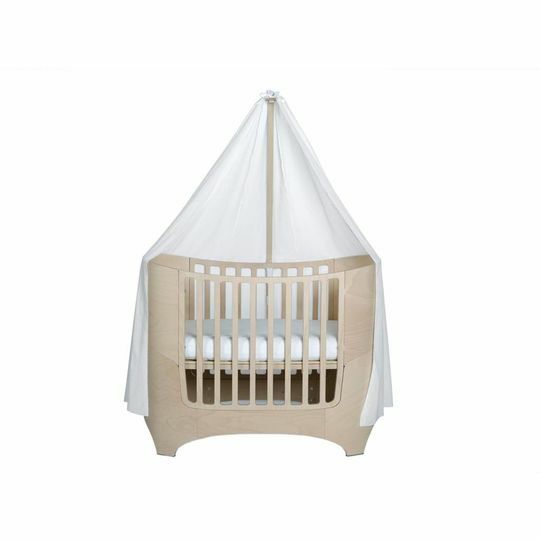 Specially made to fit the canope stick. 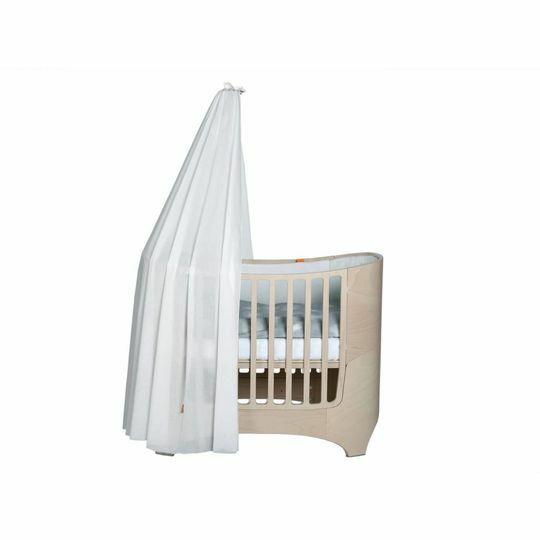 Can be used at both the end of the cot.